Smart Businessman Professional Man In Suit Executive Gesturing And Talking In Meeting With Employee About Work In Modern Office. Fotos, Retratos, Imágenes Y Fotografía De Archivo Libres De Derecho. Image 115915398. Foto de archivo - Smart businessman professional man in suit executive gesturing and talking in meeting with employee about work in modern office. 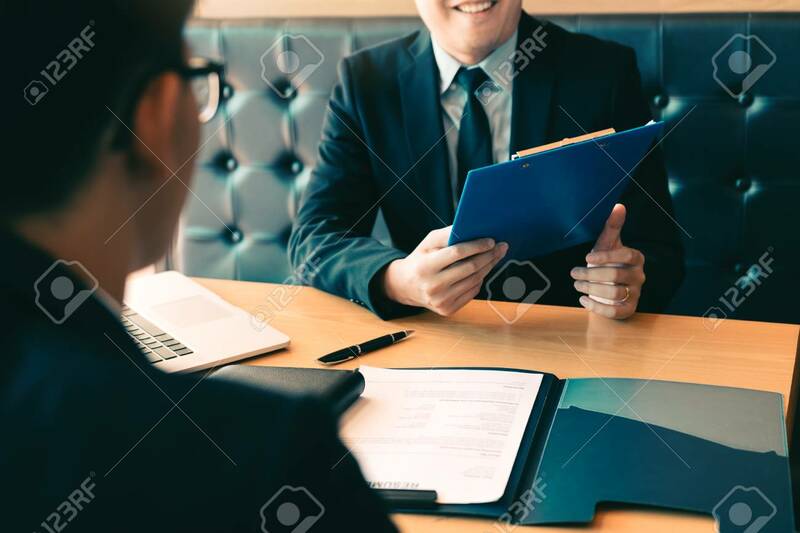 Smart businessman professional man in suit executive gesturing and talking in meeting with employee about work in modern office.